Ongoing Classes, Get Started Today! 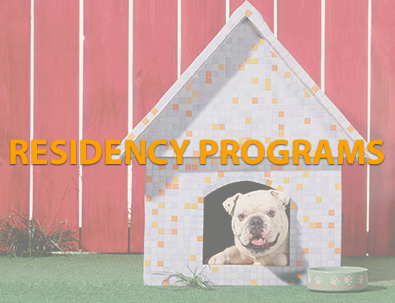 Residency Program provides training while you enjoy your break. Transform your dog’s behavior for greater enjoyment when you’re back together. Rest easy - we hold your hand, we answer your questions, we calm your frustrations until your confidence can carry you! 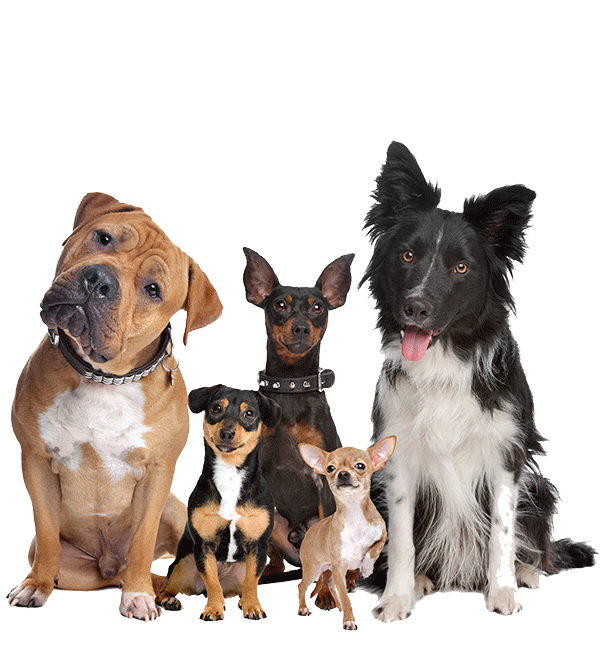 The key to creating long-term success with your dog comes as we guide you to a deep understanding of your dog including breed and temperament, nutrition and medical concerns, mental stability and the overall welfare of your companion - for the life of your dog. YES, WE ARE YOUR PARTNER FOR LIFE! Sit, sentarse, sieger...which command do you recognize? Learn to speak your dog’s language instead of trying to communicate in a foreign language they don’t understand! Ding Dong—the doorbell rings and chaos erupts with jumping and barking. Learn how to build greater levels of relaxation as your dog reduces their spike in emotions! Slowing your dog’s busy mind will help resolve these issues and more because your dog can think about choosing better behavior. Look at me doggy, I have a treat! Let’s ditch the bribes and teach your dog the joy that comes in choosing to pay attention to you over distractions around them! 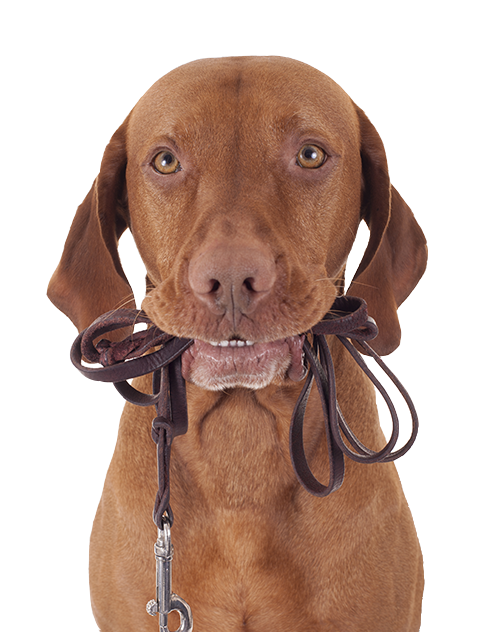 Have a collection of leashes and collars hoping to make walking easier? Walking your dog should be enjoyable, not a workout! Learn the secrets to walking your dog, instead of taking yourself for a drag around the block. Come. Come. No, come. I said come! 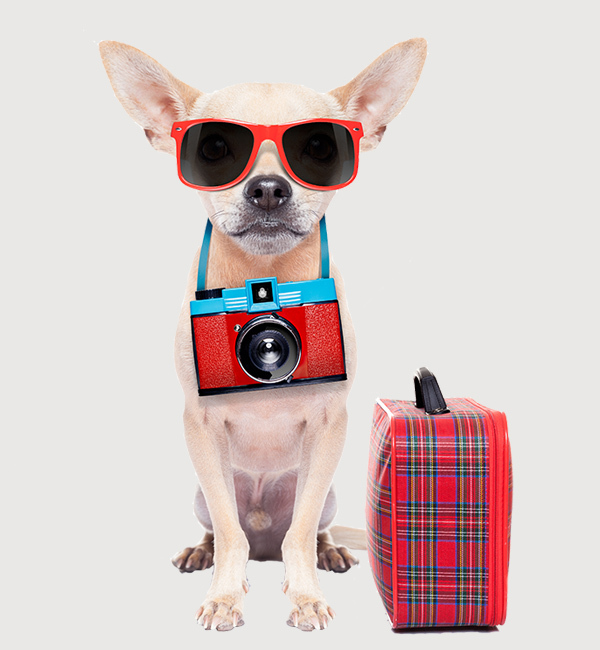 Reliability in complying with your requests creates safety for your dog and happiness for you! Successful compliance to your commands skyrockets when a dog’s mind has slowed down and you know how to properly communicate with your dog. 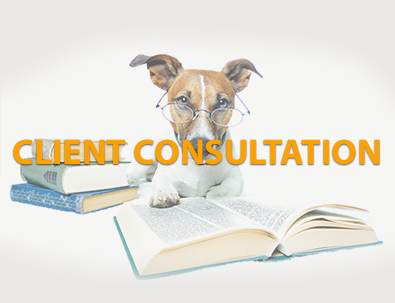 We start the process with a client consultation. That let’s us meet you and spend time with your dog. 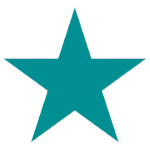 After watching you interact, we’ll have a better understanding of how we can help you! 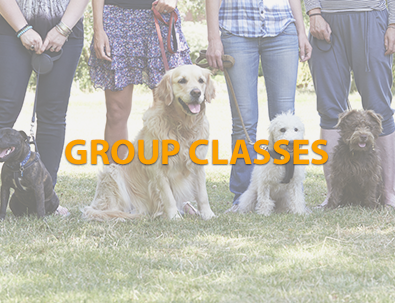 This win-win training program lets your dog enjoy his time with us, learning and playing with other dogs during the day. A private training experience is beneficial for those who have unique schedules, feel more comfortable training in their own home or just desire the one-on-one focus for their dog. No more destroying furniture, potty problems in the house, biting/mouthing on human friends, pulling on a leash or darting at the door! Let us help you SAY YES to your puppy instead of always no, no, no! Our residency training programs take all the guess work and worry out of creating the ideal dog. Trust your instincts! You are the parent and you will know who you will connect with best. Theres no bones about it, there are numerous dog trainers around town who are barking out their claims to fame in the dog world. And there are a select few who we would actually trust to work with our own dogs. As a pet-parent, how do you know who can truly help you get your dog's behaviors under control and be able to enjoy time with your dog. Speak with Tracie about classes today! ©Copyright 2019. Full House Dog Training. All rights reserved.